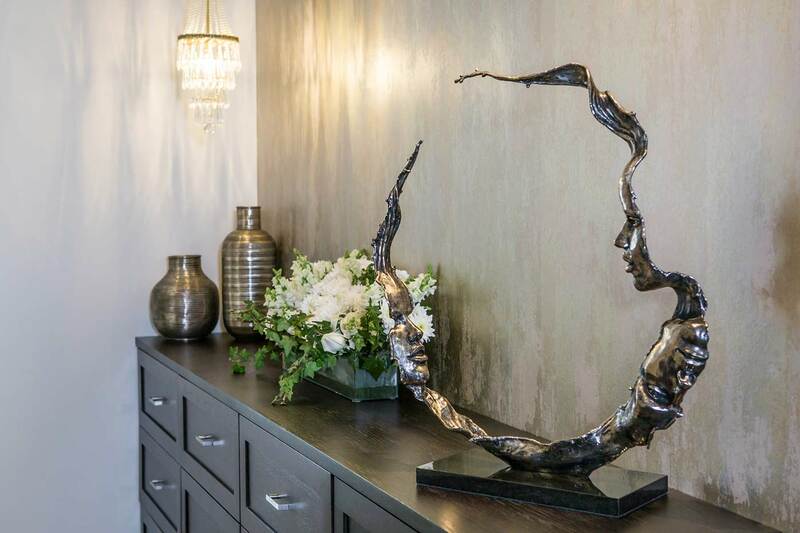 Set in the heart of Sea Point, our practice opened its doors in 2011 and swiftly grew to stand proudly at the forefront of medical, surgical and aesthetic dermatology. From its founding by Dr Vanessa Lapiner, it has flourished to become a renowned skin institute boasting three dermatologists, a laser specialist, therapists and an ethos of dermatological excellence. Our Directors, Vanessa Lapiner and Cherie Cochrane, have taken the initiative to become the first integrative dermatology practice in South Africa. This means that our approach is more than just scribbling off a quick prescription. It is taking a unique approach to skin and treating it within the sphere of holistic wellness. We understand that a healthy skin is a reflection of what we eat, how much we sleep, whether we exercise and our state of mind. Our goal is to help you optimize that health and only then address what you apply to the skin. Our individual interests and strengths allow us to offer comprehensive care ranging from integrative medical dermatology and dermatological surgery to clean non-toxic skincare products and helping our patients to achieve their aesthetic goals; all driven by our inherent thirst for research. Our practice has been shaped by the community we serve and we care for a wide spectrum of patients from the paediatric patient with congenital skin anomalies to the elderly patient with skin malignancies and everything in between. Teenagers self-conscious about their acne to new mothers with postpartum hair loss to millennials looking to conserve their youthful skin. We take the time to continually learn and grow and offer the most current and effective medical and laser therapies utilizing the latest, state-of-the-art equipment. We provide exceptional dermatological care and an extraordinary patient experience that consistently exceeds expectations. We are genuinely passionate about dermatology and laser as a speciality and even more so about the patients in our practice and never forget that we are first and foremost physicians. Above all, our fastidious attention to our patients’ needs and concerns form the backbone of everything we do. 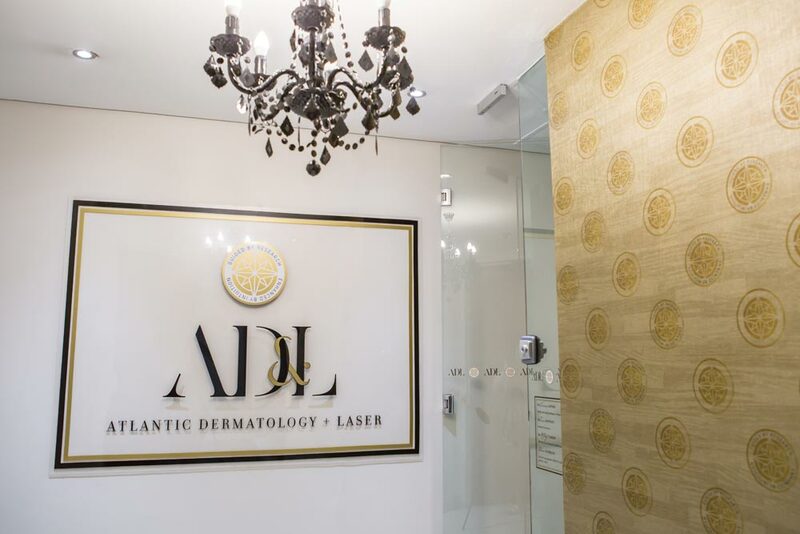 At Atlantic Dermatology and Laser, we strive to offer an unparalleled experience in integrative medical, surgical and aesthetic dermatology. Practicing evidence-based medicine with integrity is ingrained in our team. We challenge ourselves daily to perfect proven treatments and to explore new and non-traditional therapies. Compassion and respect are at the core of this practice and we aim to provide you with meticulous care in our every interaction. This combination of humanity, the progressive use of technology and a passion for research is what distinguishes AD&L.